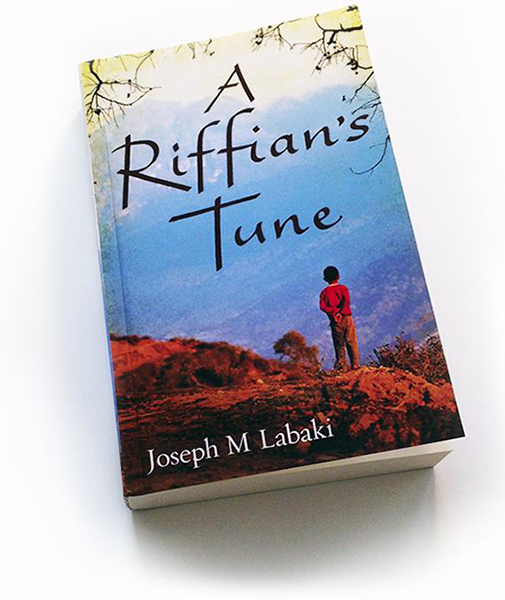 Deep in the heart of the rural Rif mountains, one boy’s life is dictated by tribal tradition, superstition and religion. But Jusef dreams of more; it’s a dream that will send him far from his shepherding hills to the bustle of the big city in search of education, meaning and, above all, a different way of life. From the richness of a story overflowing with tales of tragedies, courage and triumphs, Jusef’s journey reveals the complexities of Moroccan culture and the overwhelming restraints facing those on the fringes.